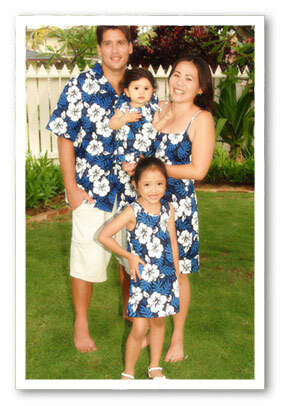 Hawaiian Clothes Affordable family aloha wear. Are you having trouble finding hawaiian clothing in plus sizes? Mauishirts.Com stocks a large selection of authentic Made in Hawaii plus sized shirts for men, and queen size dresses for women. Special orders are also available. Exclusive and hard to find items are now available. 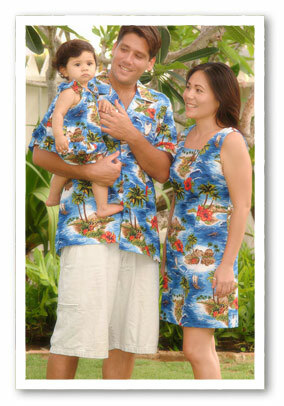 Many popular hawaiian aloha prints have been made into shorts for Men and Boys. 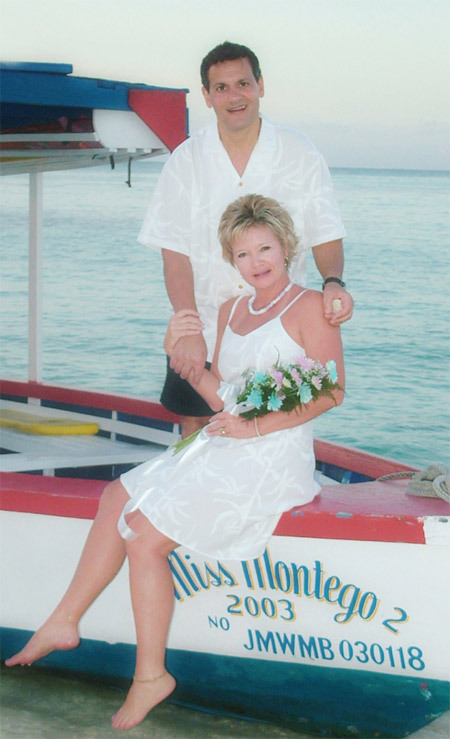 Men's Cubavera white shorts are also available for wedding occasions, or casual dress attire. 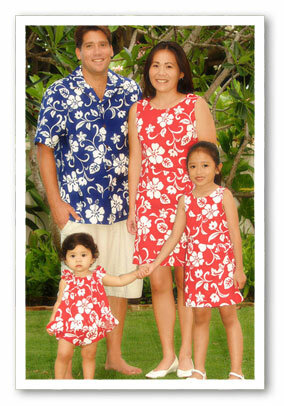 In the past few years, there had been no web site online that offered matching hawaiian family aloha wear. 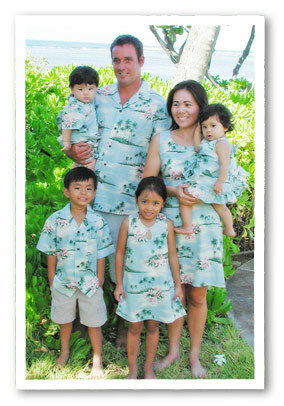 Less than a year ago, www.mauishirts.com, began selling the well known R.J. Clancey line of family clothing. At this time there are six sets to choose from, and one expanding white set for weddings. Everyone knows planning a wedding can be a full time job in itself. Because of this, many couples choose to get married on the many beaches of Hawaii. Besides the romance of a sunset, and the feel of sand under their feet, the total cost of wedding outfits, minister services, and photographer are much less. No need to travel any further, since the honeymoon can be enjoyed there as well. "...it really was the dress and matching shirt that "made" the beach wedding complete. I wanted to tell you Thanks for getting the shipment out on the very day I called and making this a priority. " 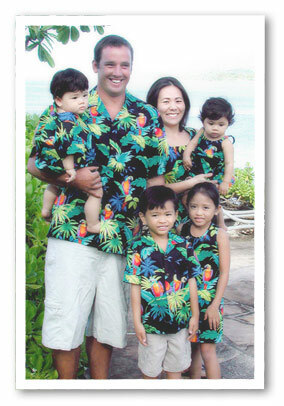 Copyright © 2011 MauiShirts.com Inc., Mickey Steinborn - Copyright © 1999 - 2011 MauiShirts.com - Copyright infringement is a civil and criminal offense. Willful violation can result in penalties up to $ 100,000.00 per infringement. 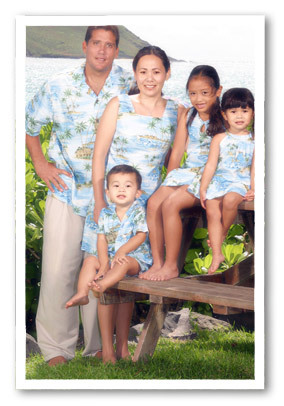 No portion of this web site, MauiShirts.com Inc.; images, photographs, text, may be reproduced by printing, photocopying or by any other means of mechanical or electronic reproduction without the express written permission from MauiShirts.com, Inc.
Click here for an instant $10 off your purchase order during checkout for orders of $75 or more.